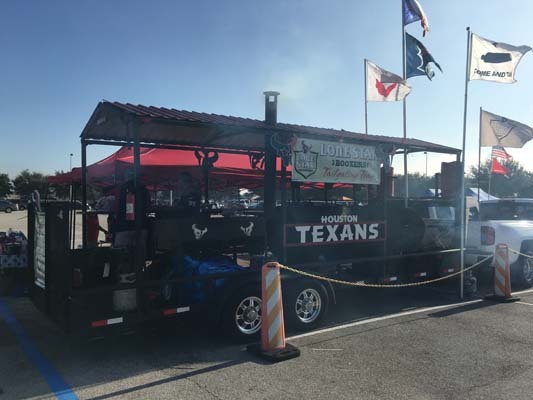 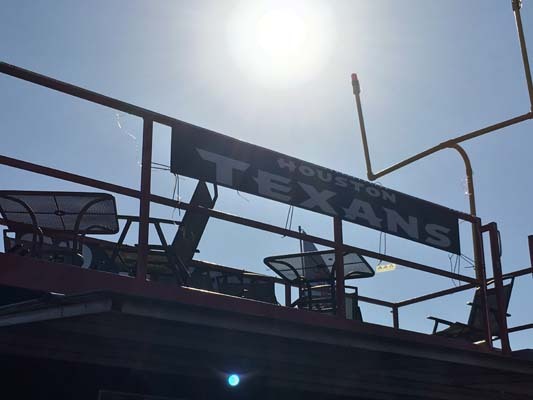 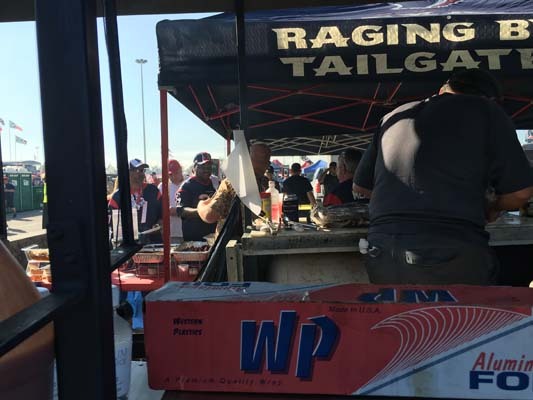 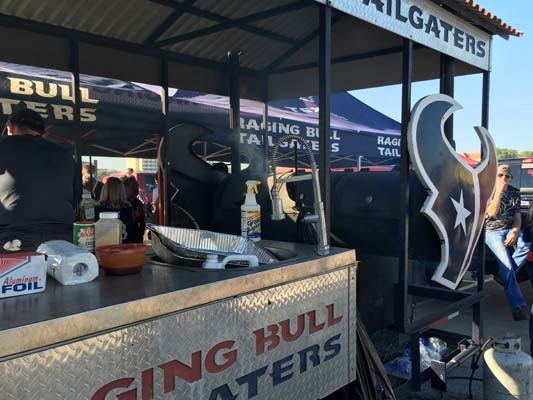 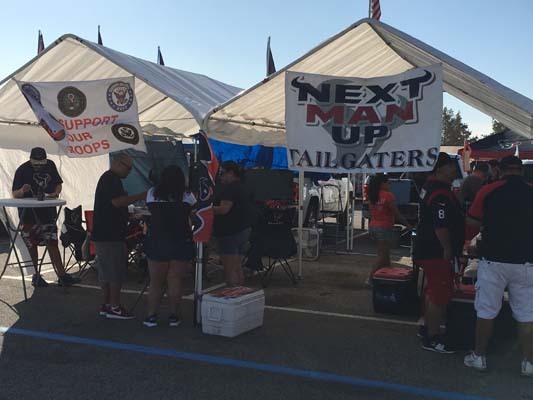 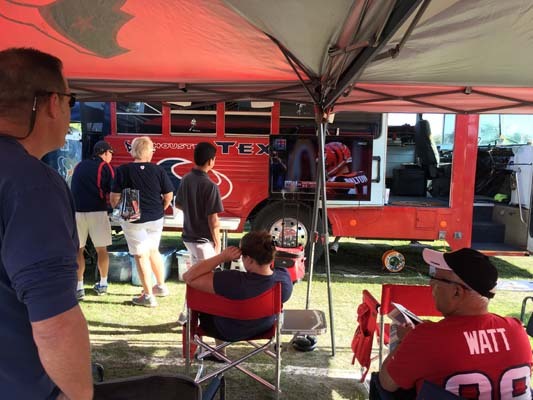 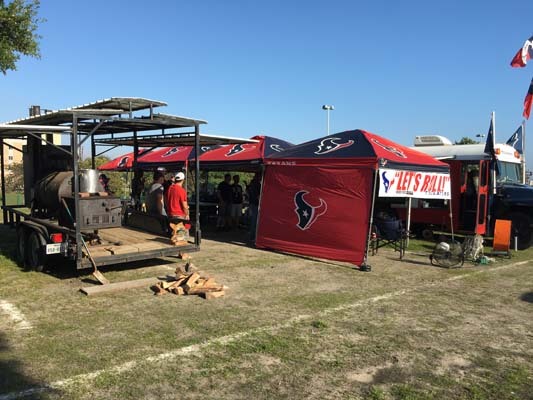 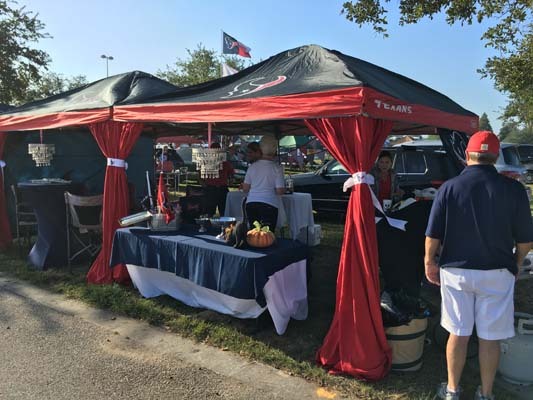 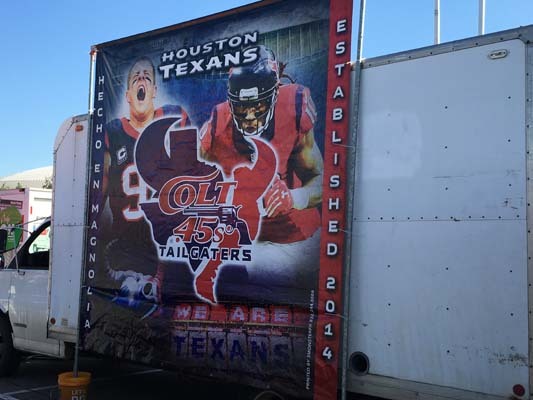 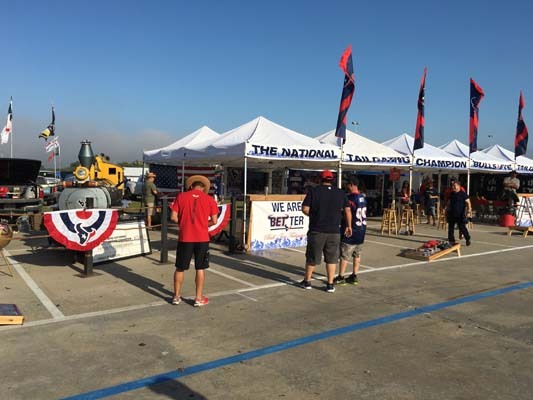 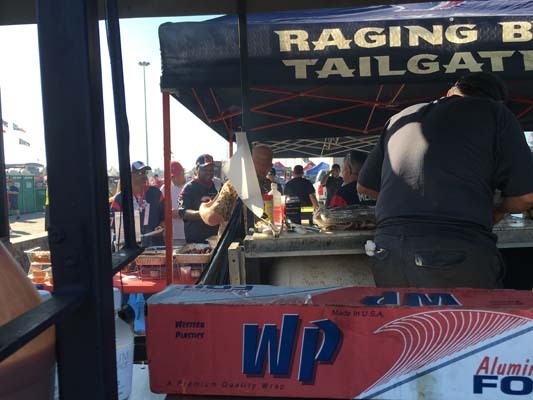 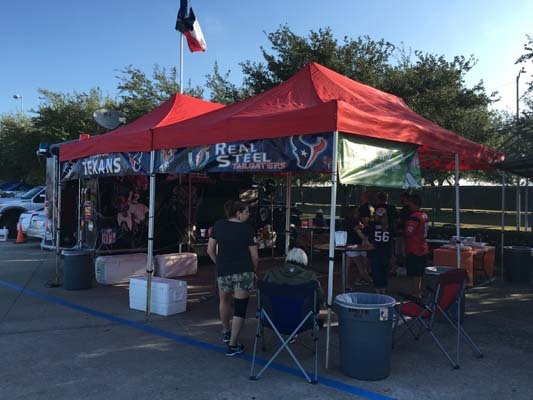 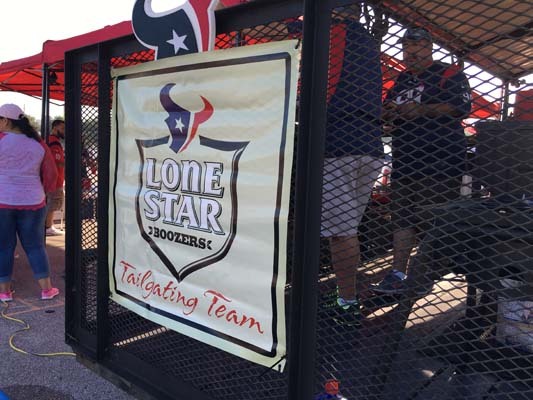 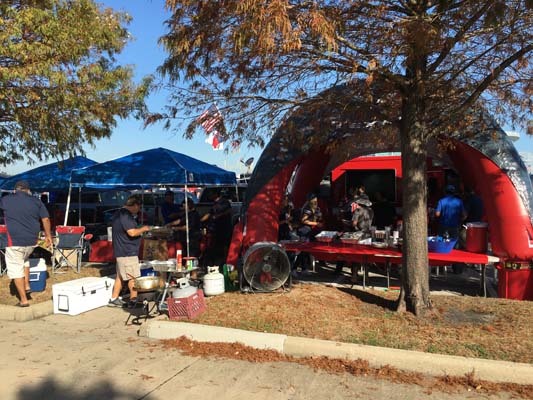 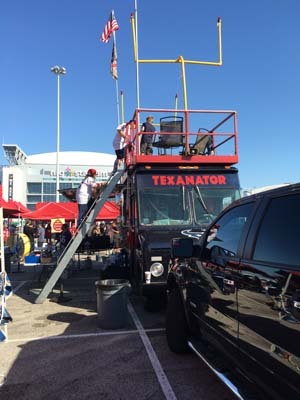 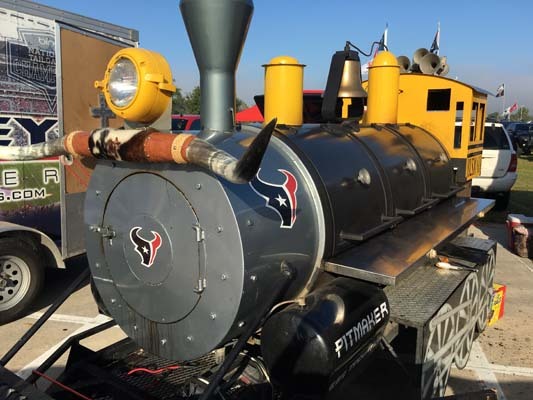 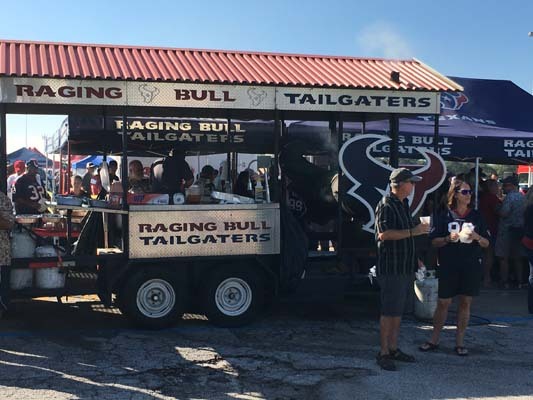 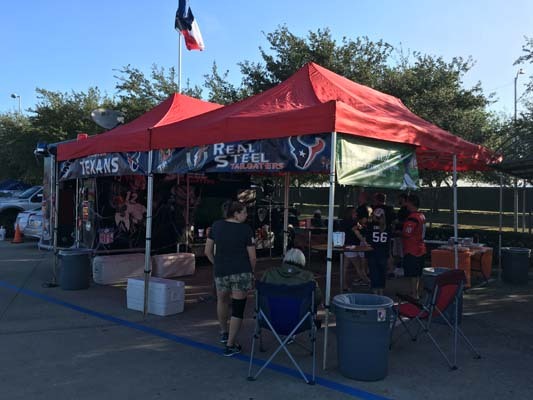 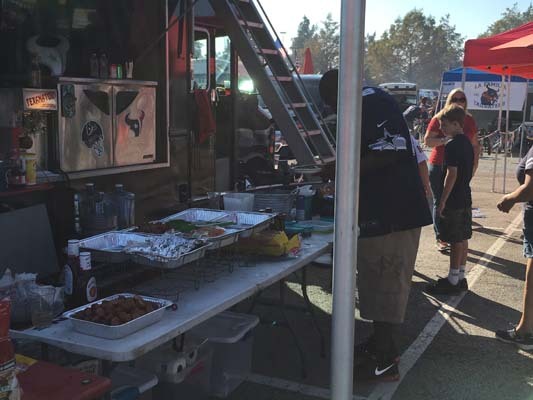 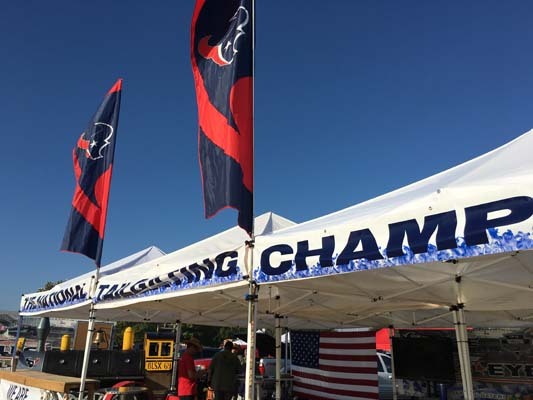 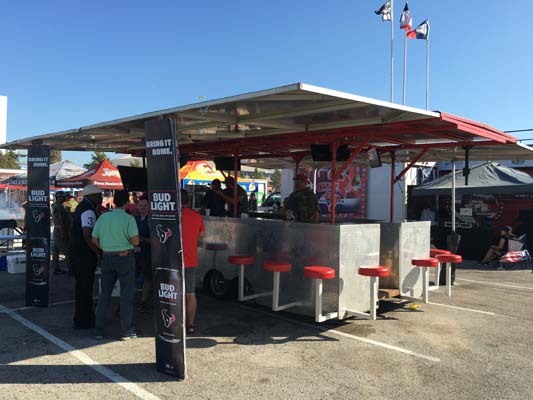 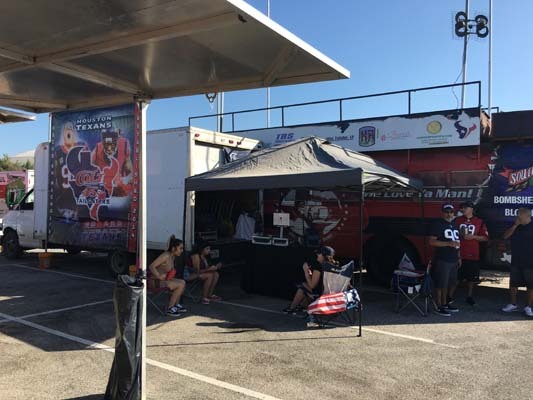 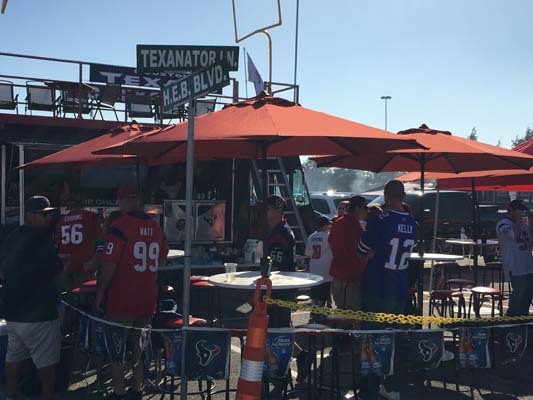 HOUSTON (KTRK) -- On any odd football Sunday the lots around NRG Stadium are full of tailgators, but these 10 groups have surpassed them all. 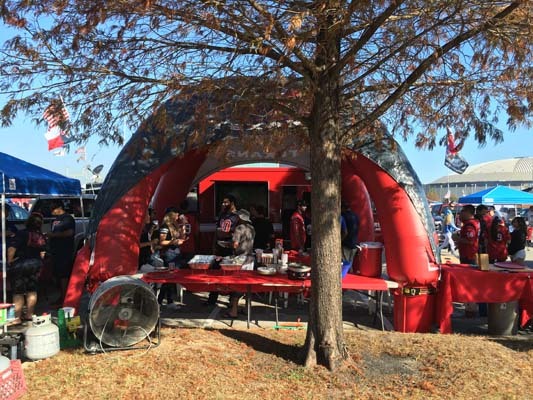 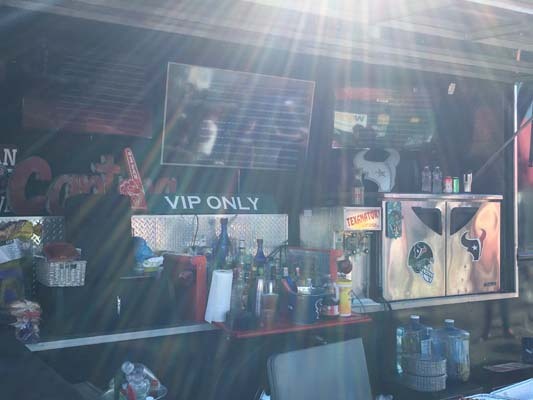 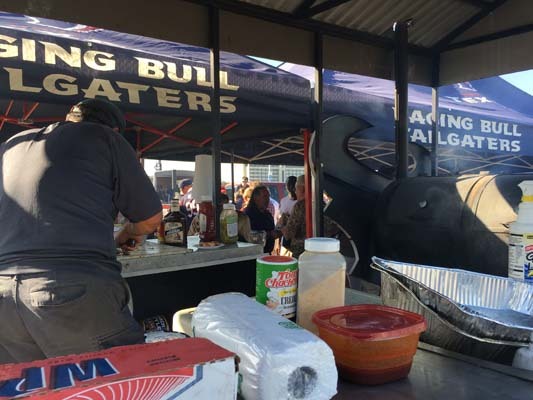 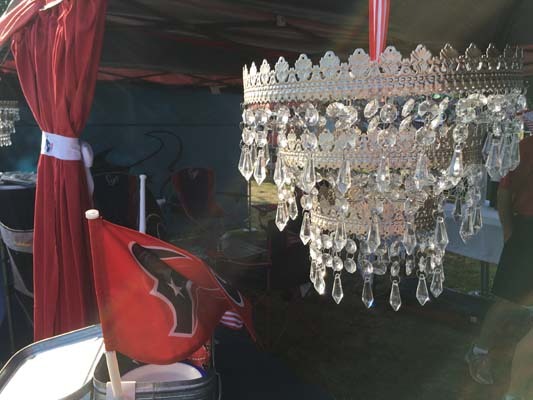 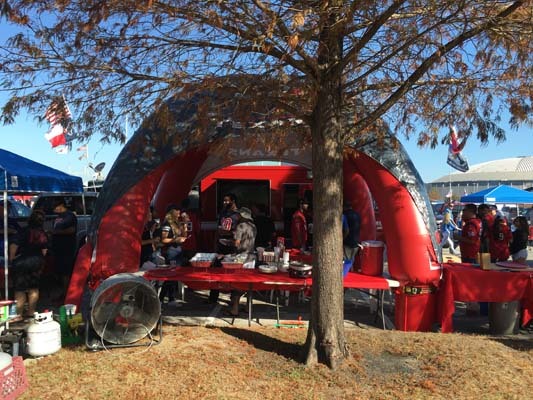 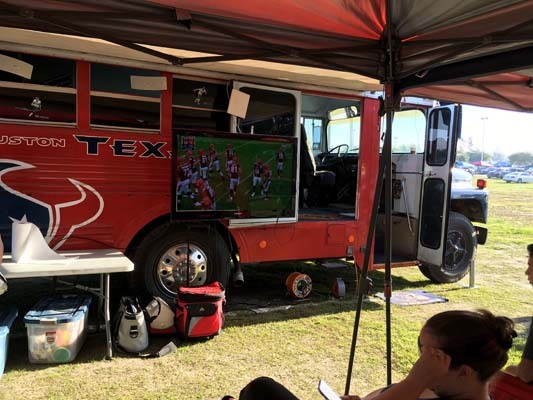 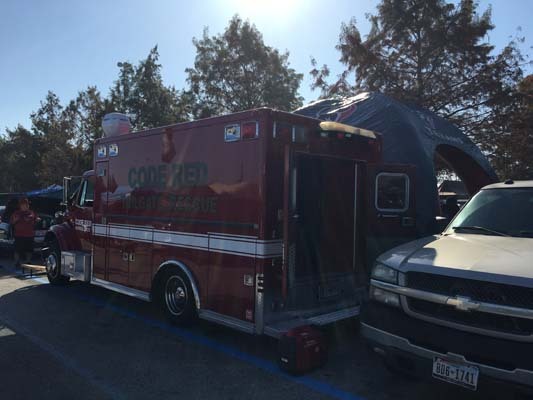 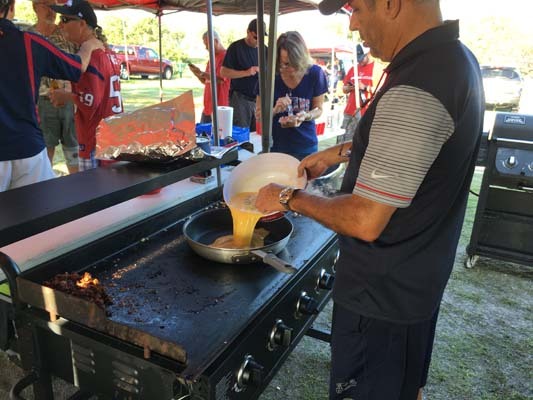 Check out the gallery for all the tailgates you wish you were invited to! 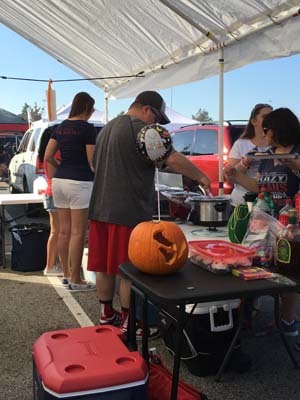 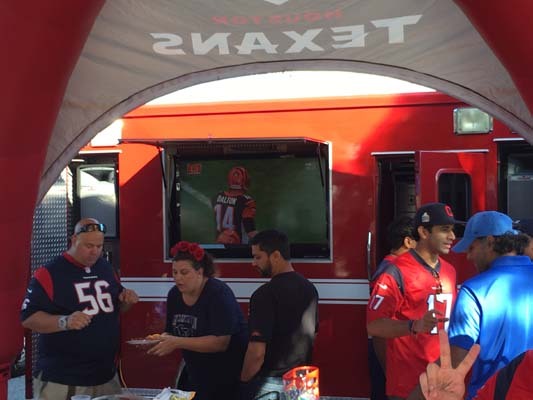 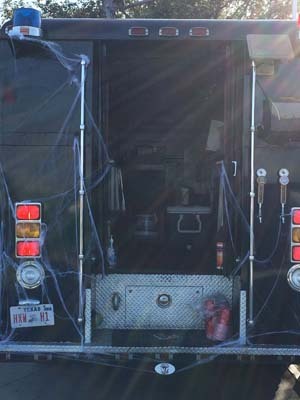 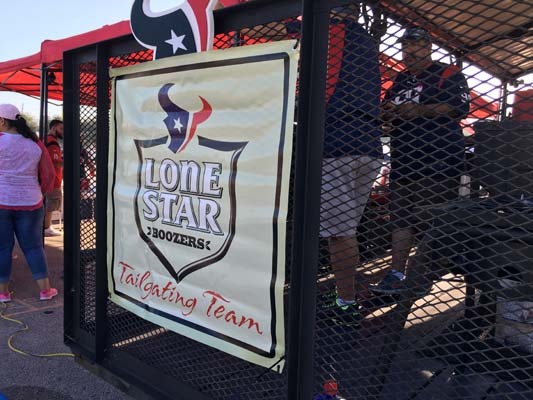 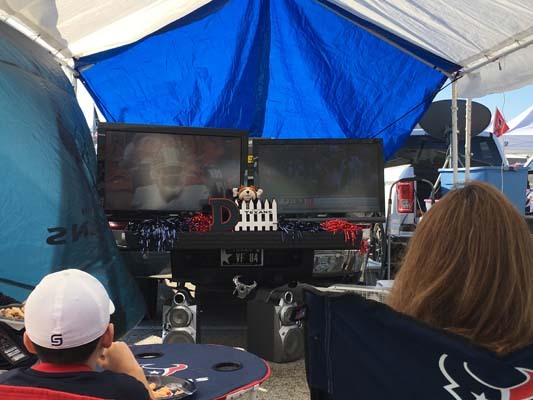 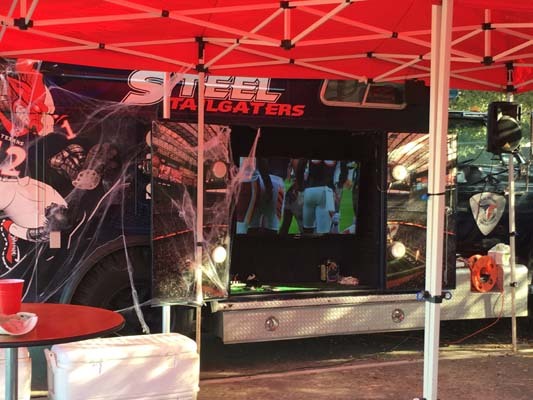 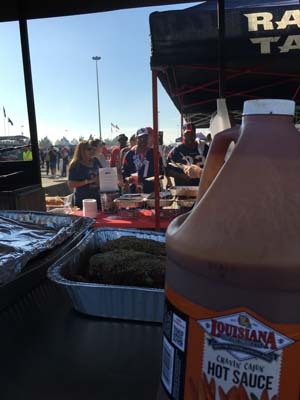 If you're using our news app, tap the image above to see photos of all the tailgating parties.